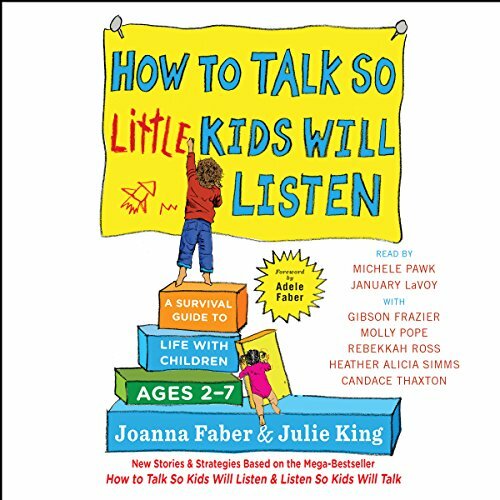 This is a detailed summary of How to Talk so Kids Will Listen and Listen so Kids Will Talk by Adele Faber and Elaine Mazlish. 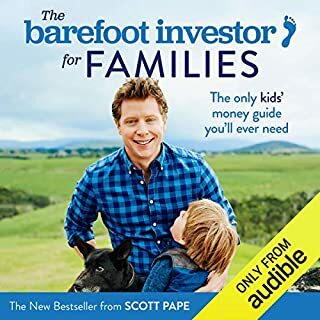 If you’re looking for the original book, it is available from Amazon and Audible. 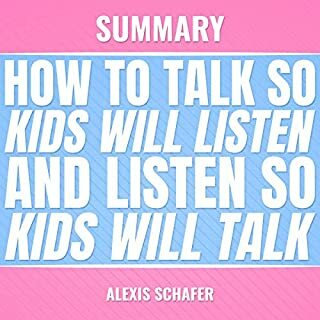 This book provides great information on how to communicate efficiently with children. 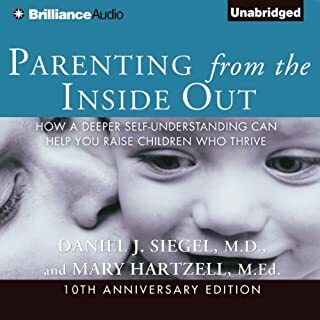 It also helped me see things from my sons point of view. 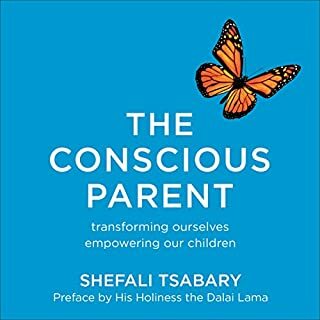 Learnt so much from the book. The examples are SO practical and entertaining. The voices were a little distracting but the book too good to miss out on! I wish this was available in different accents. I find the American accents and the scripted insincerity of the readers hard to listen to. Because of this I haven’t got further than the first 5 minutes. 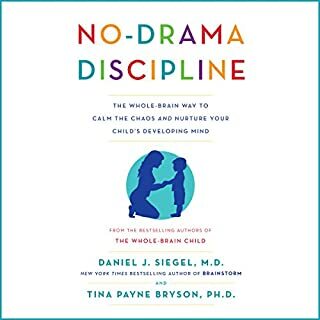 This book offers decent advice. There are worse books, I guess. It could've done without the different voices though. 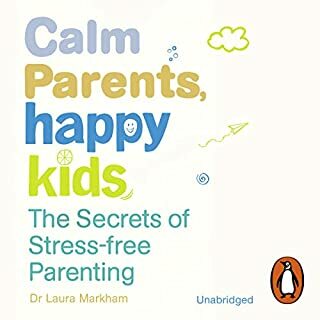 I had been looking for practical strategies to support parents in dealing with childhood anger and anxiety when i purchased this book. I'm so glad i gave this book a chance. The ideas offered are simple yet powerful in creating behaviour change. 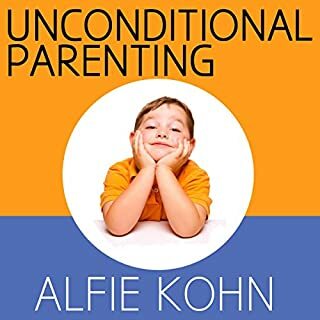 I also like the way the authours reassure parents that mistakes are ok and there is no such thing as a perfect parent. I loved the narration too. i sometimes struggle listening to American narrators who speak too fast, but this one was perfectly paced. It also used several 'actors' which improved the clarity of the stories as well as making them very entertaining. 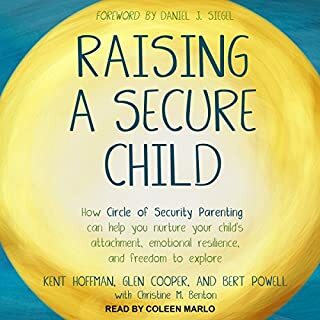 i will be purchasing the paper copy of this book and recommending it to all parents attending my programs. Thank you. 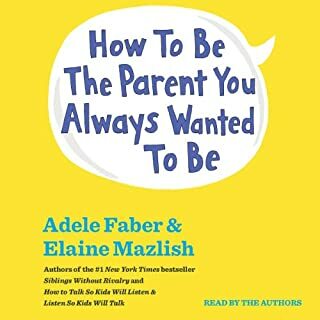 Rich in examples used by varied parents/kids. General applicability, less useful for behavioural disorders. 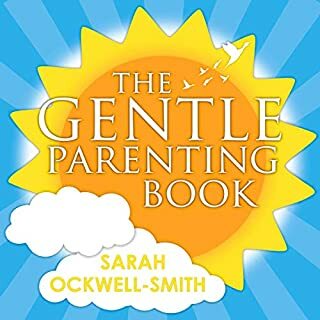 The PDF summary is a fantastic resource for time-poor parents. Excellent performance from all the narrators and authors! Really enjoyable to listen and very informative. 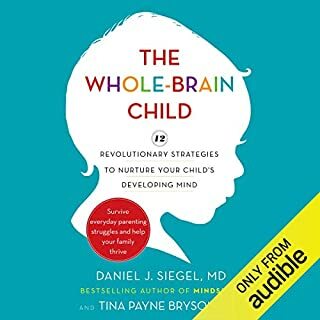 I'm still in progress to change how I'm with my kids along the advises from this book, but can say that after a week - loosely using the tools that are presented in the book - got some very positive changes. It also had some life gems for me. 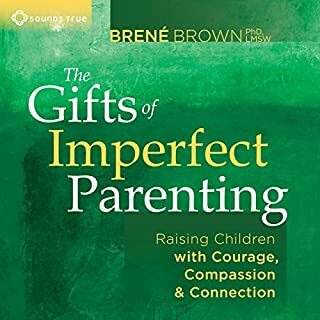 Never really understood why I couldn't take praises when I was a child myself, but after listening the part about praises, now finally understood what mistakes most of us do when praising one and another. 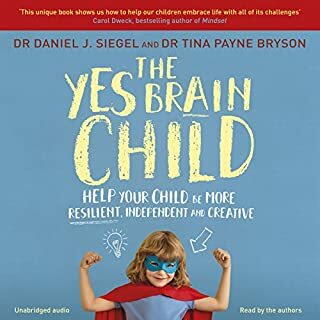 The authors are not pretending to give you a 100% working examples, since all kids are different this would be impossible, but rather many-many good techniques and advises. It's not a magic wound - nothing is. But there are some good tips and explanations. Happy I bought it. The stories in this book reflect everyday struggles I go through with my 3 hound ones. It has given me practical steps which I am able to use most of the time. This is the best among the couple of books I read. The conversational style of the book makes content easy and interesting to follow. Advice is totally practical. There are some valuables ideas and tips, however after finishing it it feels like I need some more. 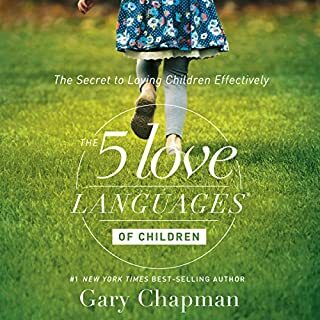 This book is by far the very best book I have ever read about children. It has changed my life. My daughter has responded in such a positive way that our house feels so much more peaceful and she is even starting to become nicer to her little brother which is a miracle. Thank You So Much for writing!!!! bit it actually works and makes for a more peaceful house so give it a try. There is a good chance it will work for you too. 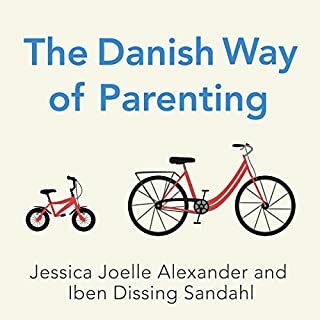 the main points the authors make are useful and I'll be implementing myself in my parenting. It was ironic that they recommend against commanding and using negative language, but the examples of what but to do and the key points section are presented in this way to the reader! 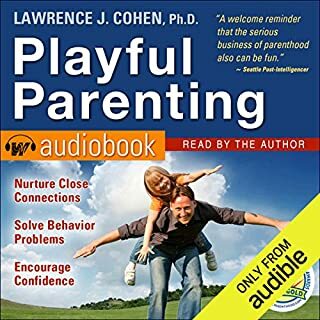 I feel like more example of what parents could do should have been given instead, and using the word "don't" less towards the parents reading these books. We learn best by example after all!